Series: The Gospel: Today we look at how we will be delivered from sin’s presence. 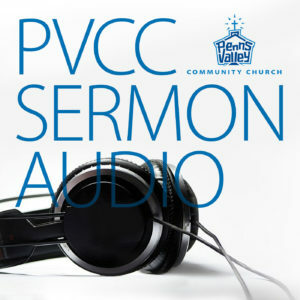 Series: The Gospel: Today we look at what is means to be sanctified – the process of being delivered from sin’s power. Series: The Gospel: Justification means that we are saved, delivered from sin’s penalty! Series: The Gospel: What does Jesus have to say about the Gospel?